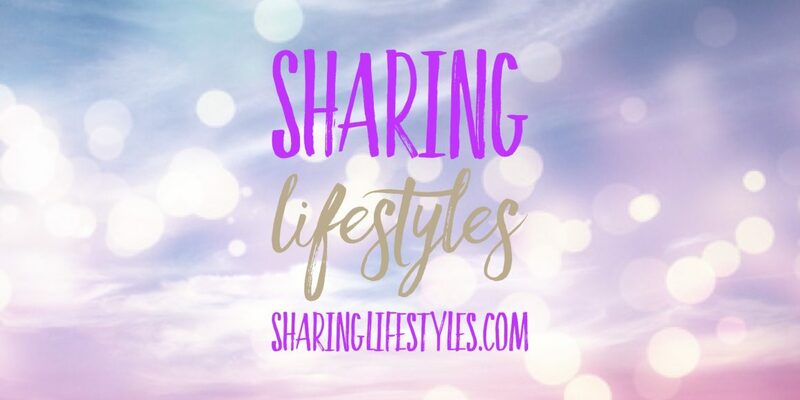 Sharing Lifestyles came about from sharing recipe creations (particularly Paleo and Gluten Free), travel stories and a variety of products we have tested and highly recommend. We believe by sharing with each other we have improved our own lifestyles and we thought why not share our experiences with you. We want to share our lifestyles to inspire people to lead a happy life whether its travelling to places mentioned in our blog, using our recipes for a tasty and delicious meal, household savings or using a cleaning product recommended in our reviews. We have many years of experience travelling, cooking, organising and cleaning and we feel passionate and inspired to share our knowledge, creations and product reviews. 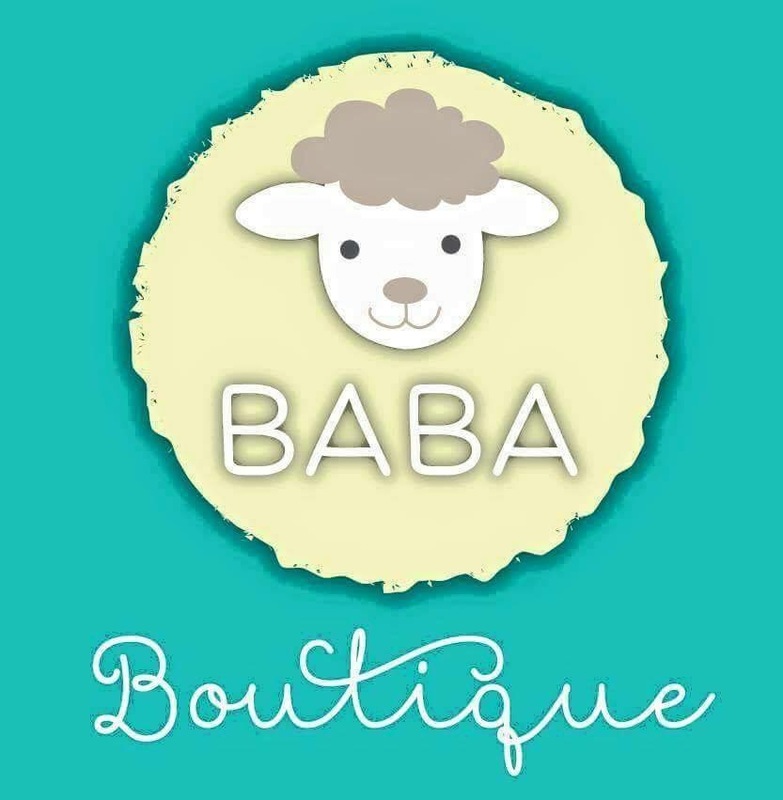 Thank you for following my blog and I’m looking forward to reading all your interesting posts and reviews!